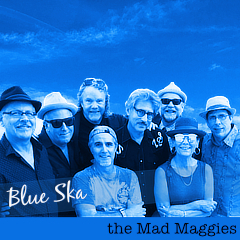 Modern music and the Mad Ms thank you. 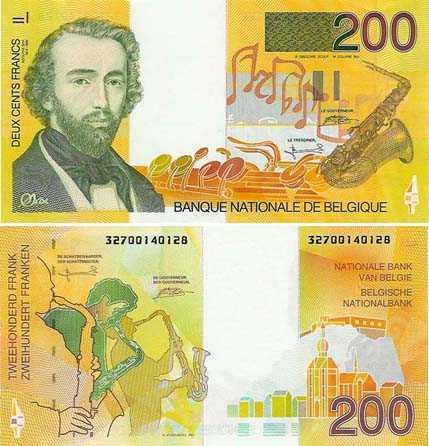 Adolphe Sax, born in Belgium on November 6, 1814, was a Belgian musician and inventor who created the much-loved saxophone. Sax invented several instruments including the saxophone which was patented in 1846. Read more: Adolphe Sax and why does he matter?